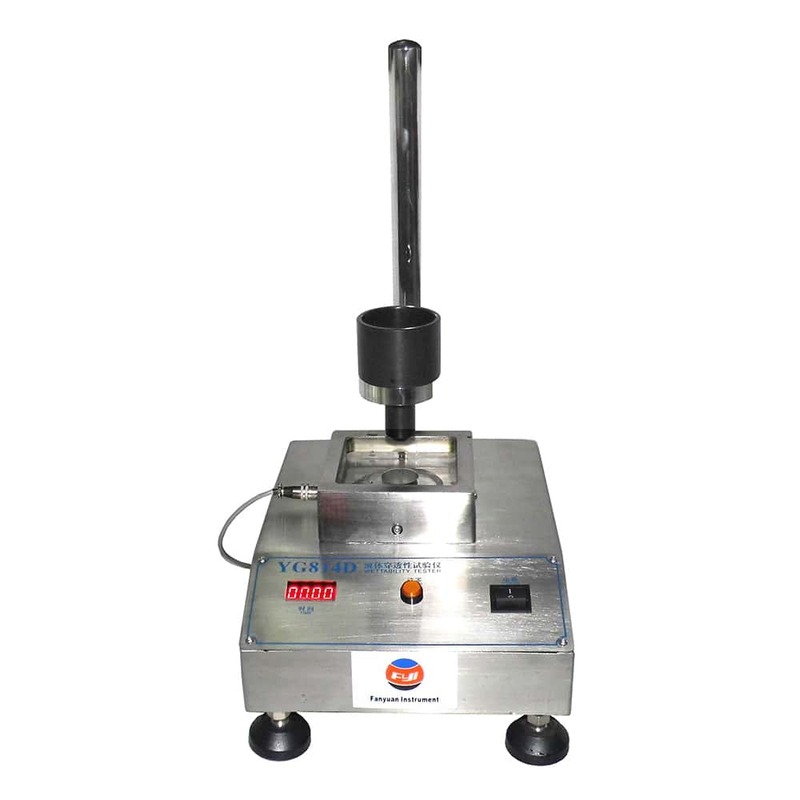 Wettability Tester, also named Wettablity Testing Apparatus. 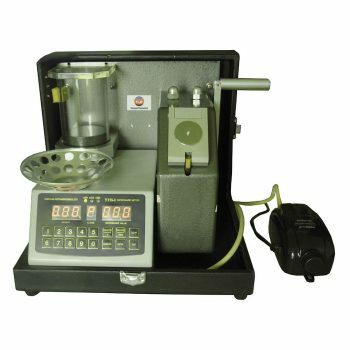 FYI is one of the best Wettability tester suppliers in the world. We offer good quality products with affordable price. We devote to offering cost effective testing solutions and equipments for various industrial applications. 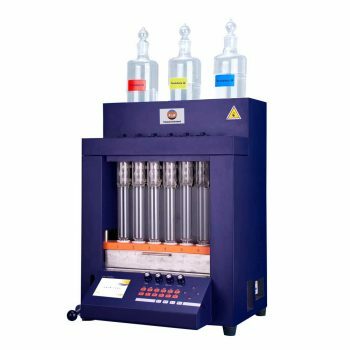 The Wettability Tester manufactured by FYI based on a diverse range of testing requirements or standards. Engineers available to service machinery overseas. Of course, we also have agents and distributors to assist you timely in over 20 countries around the world. Main parts made by stainless steel, endurable to salt water. Sensitive electrode cells are made from special material, which can anti-erode caused by acids, or alkali. Start and stop timing automatically. Easy to use and precise result. Test result timely displayed on the LED panel. 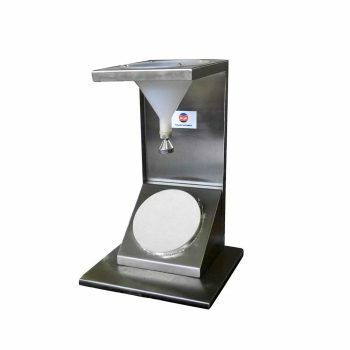 This wettability tester with the height of funnel adjustable. Wettability Test is used to applied to measuring liquid penetrability for all kinds of thin nonwoven, which mass is low 80g/㎡ and thickness doesn’t exceed 1mm. Test method accords with FZ/T60017. Working principle: according to stated test method use certain artificial urine to stream on the woven specimen which is spread on standard pad for sopping, and measure the costing time when entire liquid penetrate the specimen. Some main components consist of stainless steel and wear well. The timer stops automatically when all solution has passed through the fabrics, providing data on permeability to evaluate fabrics and finishes. Wettability Test complies with FZ/T 60017 etc international and retailer standards.